Eyes are one of the most important parts of human body. A person who is visually impaired faces challenge in every walk of life. As a result there is a growing concern about visual health all over the world. It is true that people across the globe have become more aware about the health of their eyes than ever before. This has been made possible by the relentless effort of medical practitioners to educate people about the necessity of maintaining a good vision. However, the importance of ophthalmic devices can never be undermined in this growing awareness about health of eyes. 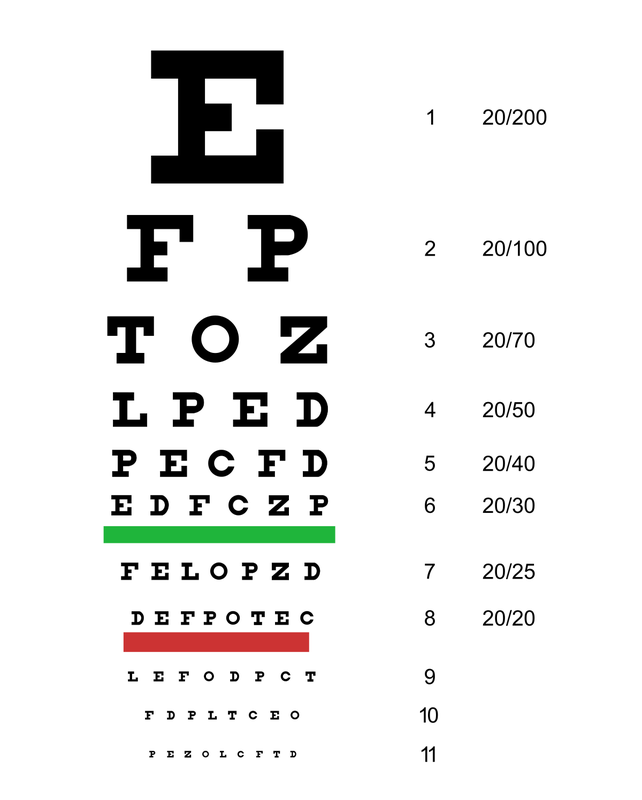 Eye charts are perhaps the most widely found ophthalmic devices in the world. 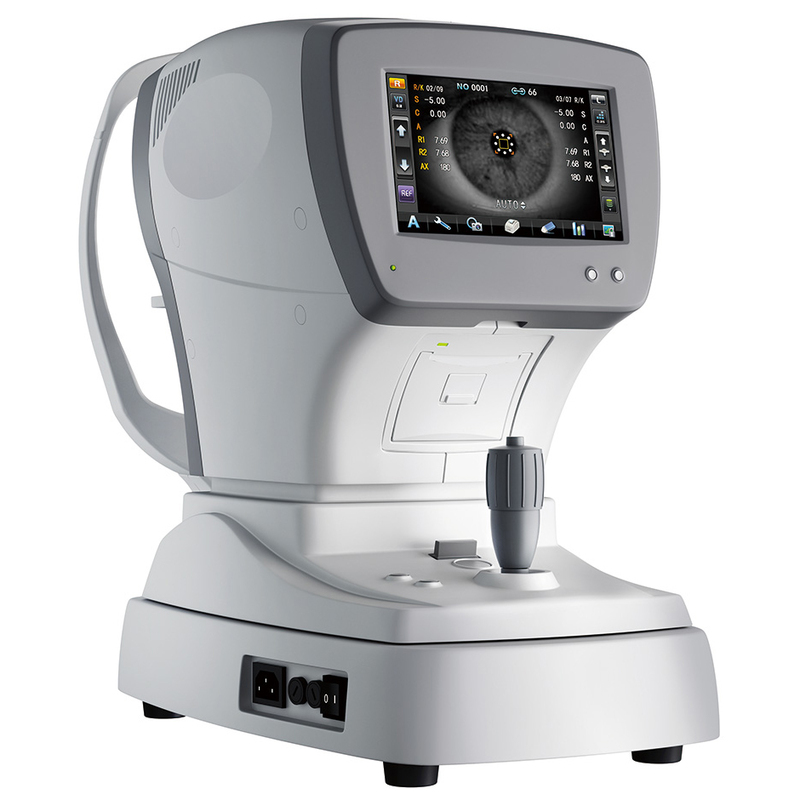 It is the simplest yet the best way to check the condition of the eye in one go. They hang on the walls of eye clinics and hospitals. Letters and figures that decrease in size from large to tiny are printed on the chart. The health of the eyes is determined by checking the patient?s ability to read the letters and figures. Those who have the best visual power can also read the smallest figures. It helps the ophthalmologist get an idea about the visual power of the patient. There are many people who cannot properly report their visual problems to ophthalmologists. Especially in the case of children this problem gains an acute form. Here in comes the importance of autorefractors. It is mainly used to check how the path of the light changes after it enters the eyes. Doctors thus easily ascertain the problem, even if the patient cannot convey anything. The ophthalmologists are thus able to prescribe the necessary medication or glasses or lens to the patients checking the refraction of the light. Slit lamp is another device that has become an important ophthalmic device of late. In fact, it is one of the most widely used devices in treatment of eyes. Nowadays most of the modern clinics and hospitals make use of slit lamps to check the eyes of patients. It is used to check both the anterior and the posterior segment of the eye. It offers ophthalmologists a detailed look into the eyes of patients and helps them ascertain the origin of the problem. It is probably the first mechanical device that doctors use to check and treat visual problems. 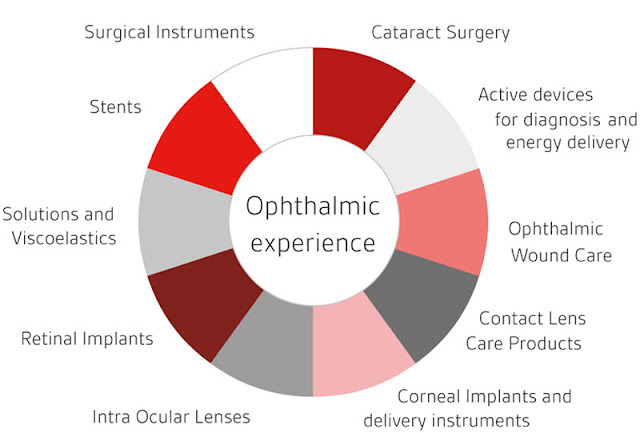 There are many companies across the globe engaged in the manufacturing and distribution of ophthalmic devices. Therefore clients can easily choose from a wide range of options. 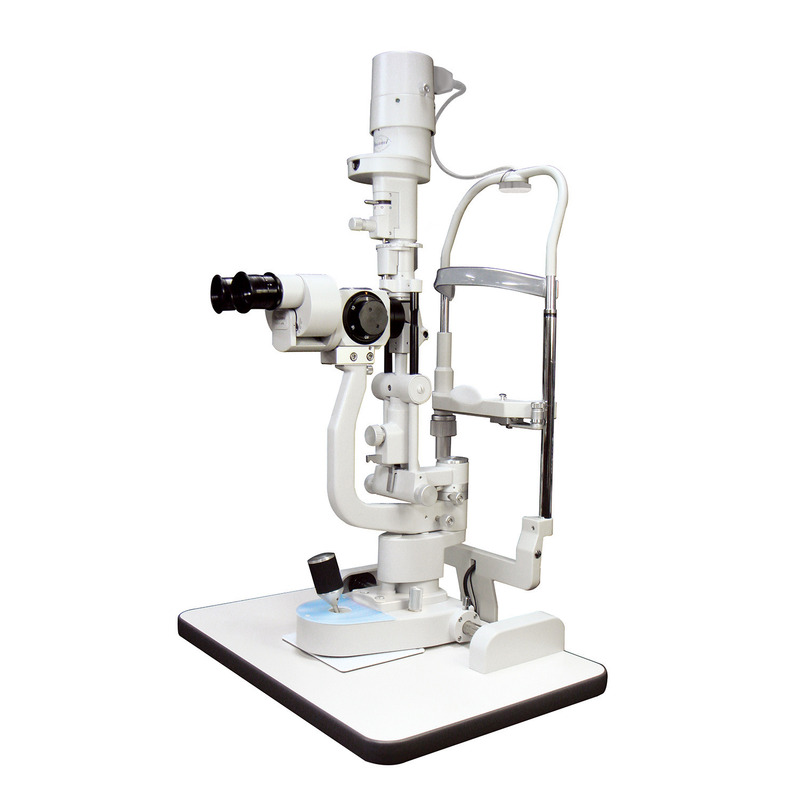 It is always important to take proper care of the equipments as they form the backbone of the ophthalmology. It is also possible to purchase these equipments over the internet nowadays. There are many companies who offer their products through online stores. In order to be assured about the quality of the materials, buyers can easily place an online order and have the products delivered right to their doorstep. These products are also moderately priced and deliver good performance for a long time.